Hey, Everyone! I’m sorry I haven’t posted in a while, I’ve been really busy lately. But today, I have two polishes from Laze LLC, which is Rodrick’s Therapeutic Massage’s in house brand. These polishes are super pretty and look really cool on the nails. I’ve reviewed for Laze LLC before, and I’m excited to have their products back on here. 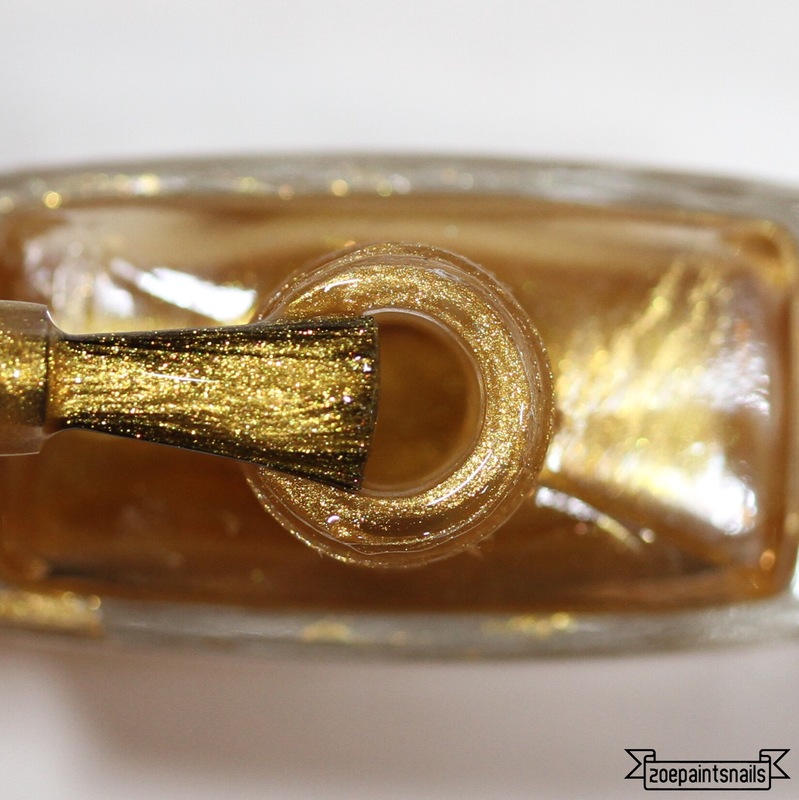 This gold polish is made with gold chrome powder, which is what makes it really cool. I put three coats on for the picture to make it look fully opaque. I found that this polish takes a little while to dry, but that could just be me. If you have been keeping up with Simply Nailogical, you’ll see she went to a salon that has a gold polish worth $130,000. This polish looks exactly like that polish and is much more affordable. It’s also prettier, in my opinion. This polish is a purple to dark purple polish. At the tips of my nails, you can see the darker color, and on the nail bed, you can see the lighter color. This polish takes a lot of coats to be opaque. In the picture, I’m wearing four coats and it’s still a little sheer. 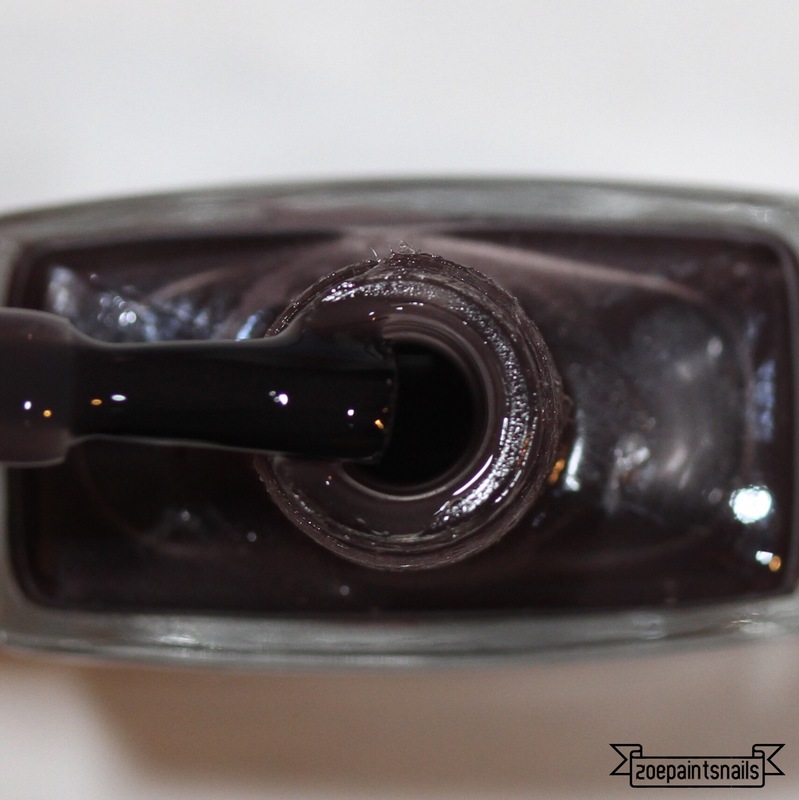 I think this is a cool polish if you are going for a dark a sheer look. It changes color fairly quickly and looks very cool on the nails. Overall, I really like the polishes I got from Laze LLC and I’d absolutely recommend their brand. I’m glad I got to share these with you and that Laze LLC was kind enough to send them to me. Hope you all enjoyed reading this.